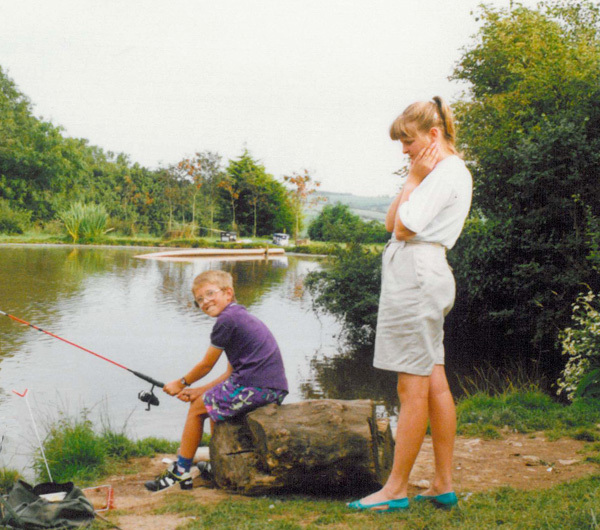 I have always loved going fishing, it’s something I have enjoyed for nearly 30 years. There have been several breaks from fishing when I was at university etc, but like riding a bike, you never forget! After registering the looksfishy.co.uk domain sometime in 2010, the project then sat on my to-do list fot a while. When the reminder for the domain renewal came a couple of years later, it motivated me to put some effort in to develop the site and launch the first version. The website was launched with very limited content, rather than keep waiting and waiting I made the decision to get something online and then build it up. If you have a venue you would like to see added to the site then please use the venue submission form. If you have any feedback or thoughts about Looks Fishy then I would really like to hear from you. I have lots of ideas for improving the site, if I get an understanding of how people would like to use the site it will help me prioritise the list. To get in touch, please use the contact form. I hope you find the website useful, and fingers crossed that the site helps you locate some great fishing venues! If you want to say hello, you can find me on Instagram, Facebook or Twitter. Have a search for “Looks Fishy”. 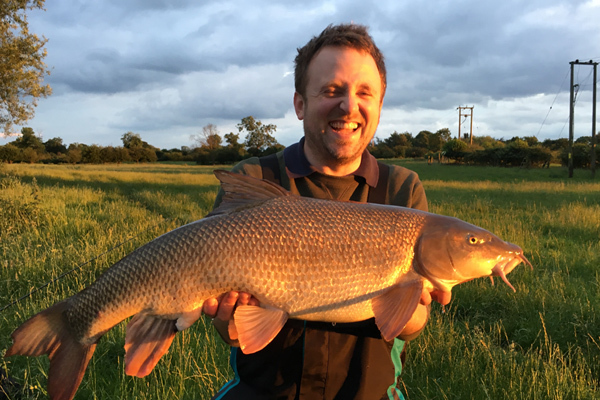 A proper fish: A 13lb plus barbel from the River Derwent at Shardlow. 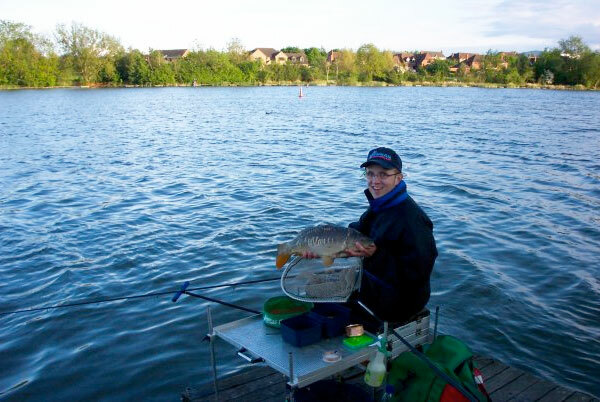 That’s me fishing at Drayton Reservoir a few years ago. 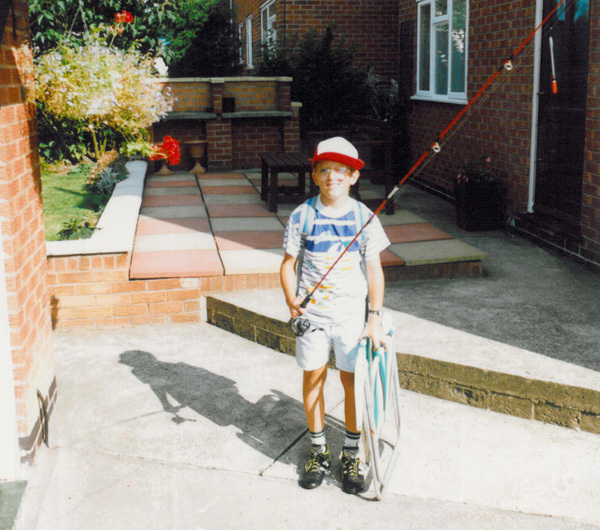 That’s me off fishing when I was pretty young. My sister looking on in horror at how I’m holding my rod.